There might come a time in your life when you wished you knew how to turn off Caller ID on iPhone. 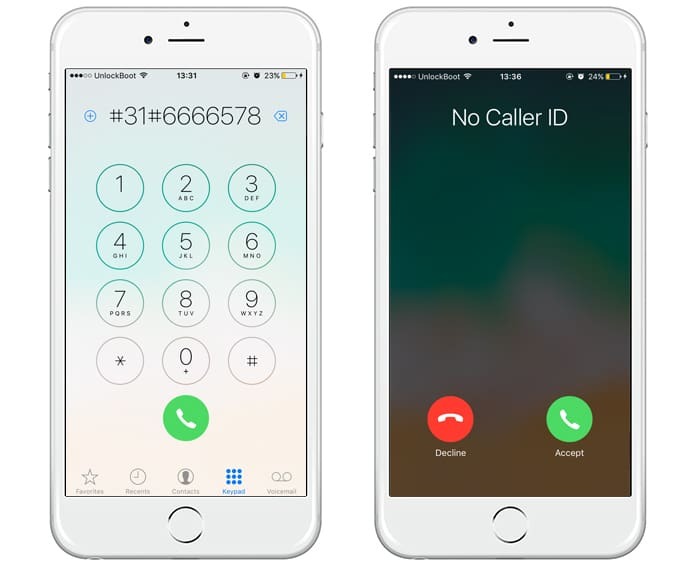 Caller ID is one of the most common features offered by phones and carriers alike, worldwide. 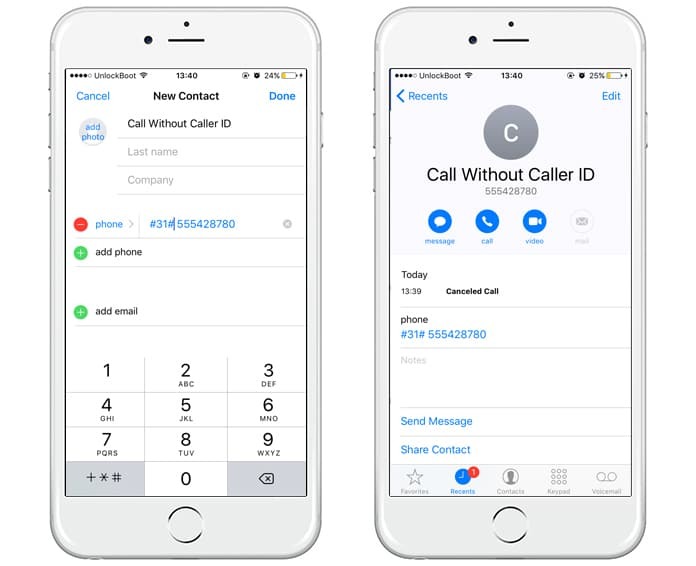 This feature allows its users to see the caller’s phone number. But there could be various reasons why you might wish to keep your phone number private. Fortunately for iPhone users hiding their Caller ID is quite a simple task. However, disabling it for all calls is a much easier task than for any specific call. In order to accomplish this you would require a special code from your phone carrier. This code is used to block your Caller ID on a Per-Call Basis. For instance, you wish to hide your Caller ID while calling 390-666-6578, simply add the “disabler” code before the number; #31#666-6578. You can find your disabler (hide caller id) code on this Wikipedia page. Use this code whenever you wish to hide your number from others. Note: Some countries may have no specific code listed while in others it might. Usage varies with each country. 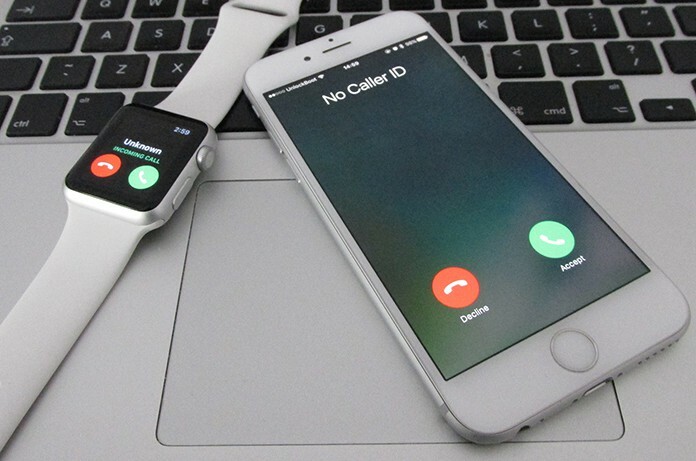 Supposing, you want to hide your Caller ID from just one person. The simpler thing would be to just save that contact with the “disabler” code before the person’s phone number. This way whenever you dial that person the saved “disabler” code helps hide your Caller ID. In order to keep your Caller ID hidden from everyone all you need to do is open the Settings app. Scroll down to Phone. Tap on “Show My Caller ID”. 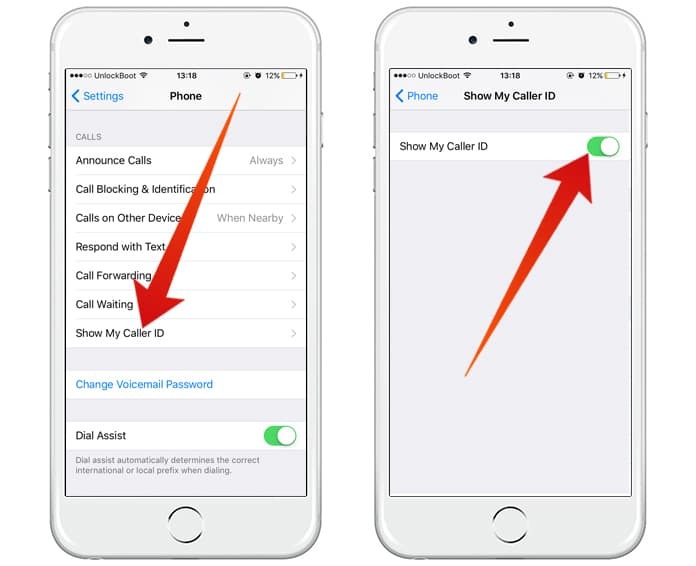 Switch it off, this way you have disabled Caller ID for all outgoing calls. Note: Blocking Caller ID is not allowed in some countries. If you are not able to switch off caller ID, then it is probable that your country does not permit it. Well, that’s it. 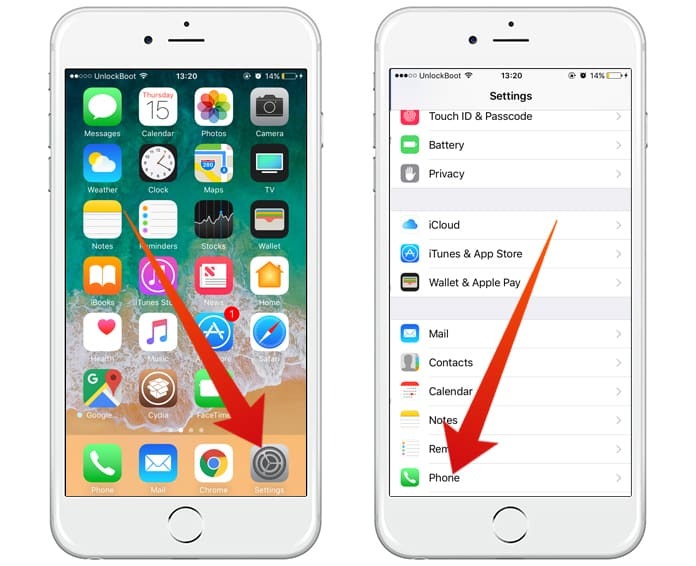 Three easy but helpful ways to turn off caller ID which give you the power to decide who you want your phone number to be available to. But hey remember not to use this feature to bother anyone because it is possible to be caught. Your carrier has the entire caller IDs even if it is not showing on your phone. But go ahead a harmless prank on a friend is okay.